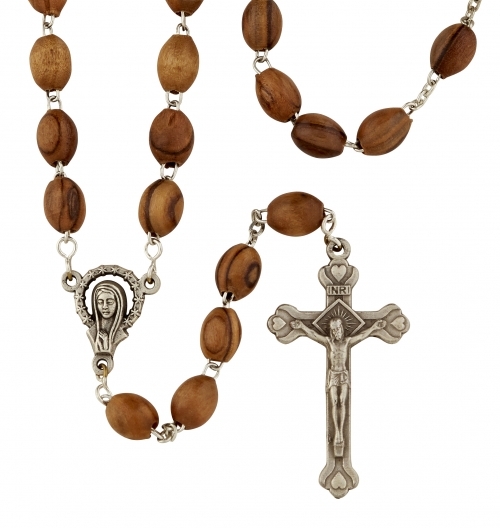 Our Two-Tone Genuine Olive Wood Rosary is a great way to encourage Catholics to pray the rosary daily. It is durably crafted of quality materials to last a lifetime. 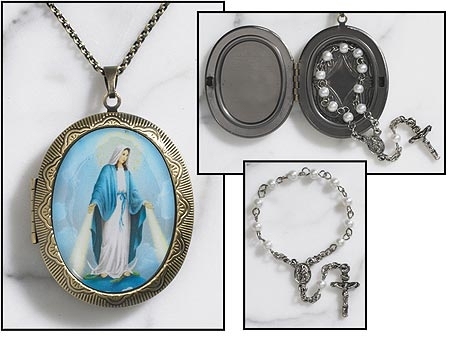 Each is made up of genuine oval light and round dark olive wood beads, a wood and metal crucifix and a traditional Madonna rosary centerpiece. Imported direct from Italy. 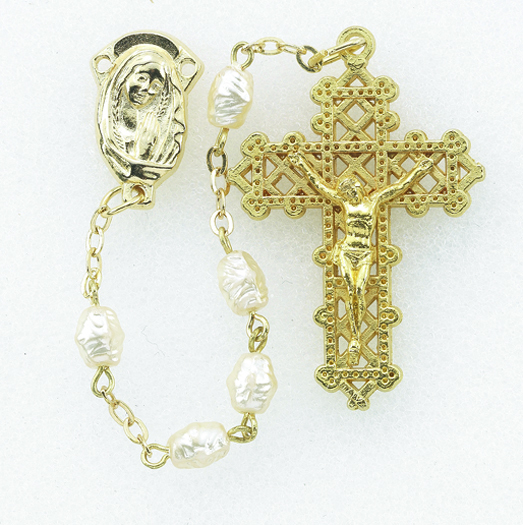 This rosary makes a great spiritual gift for anyone on your gift giving list.